Your membership qualifies you for national tournaments, certified instructor programs, an Archery Magazine subscription and more! Find which membership level to the world’s largest field archery organization best fits you below. 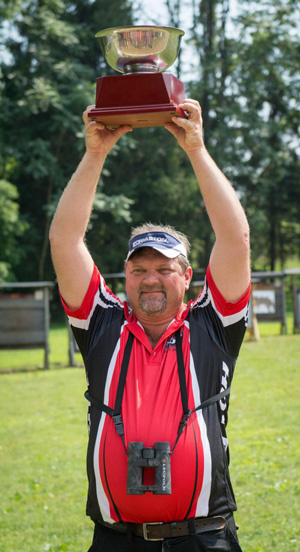 The NFAA establishes shooting regulations, hosts tournaments, maintains records, and provides organized state associations and archery clubs with a well-rounded program of events. In addition to supporting this efforts, your membership provides you with the following benefits. ​Members receive four issues per year featuring tournament information and results, archery news and information, articles on equipment and shooting advice, bowhunting features, and more. 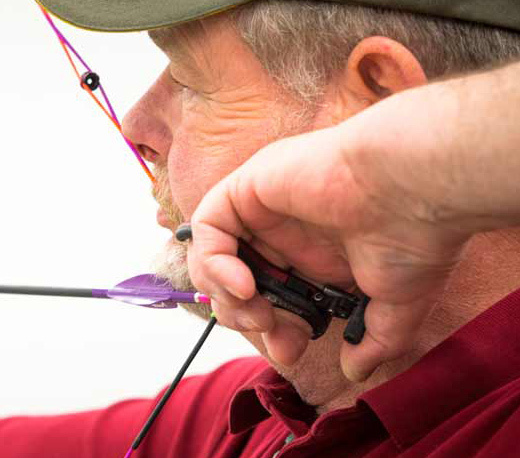 The NFAA offers a variety of Awards Programs for the bowhunter and the target archer. ​Participate in National Outdoor, Indoor, and Marked and Unmarked 3D tournaments, Sectional Indoor and Outdoor tournaments, and State Indoor, Outdoor, 3D and local Club shoots. Liability insurance is available for affiliated clubs, pro shops and state associations. NFAA memberships include individual limited liability coverage up to $5,000 for NFAA bowhunters. 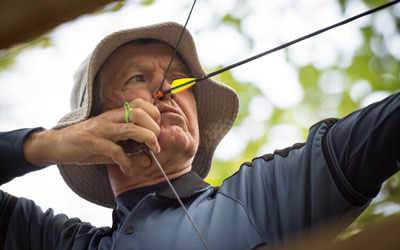 Members may also qualify for Group Term Life Insurance, Major Medical, Catastrophic Major Medical, Personal Accident and All-Risk Archery Equipment Insurance. Call Sadler & Co. at (800) 622-7370 for current rates. 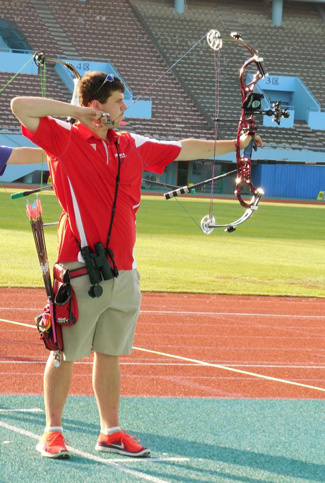 The NFAA offers a complete program to assist local archery clubs in starting indoor and outdoor leagues. Individual members can affiliate through local and state association and be eligible for all NFAA tournaments and programs. The annual fee for an individual competitive member or the adult head of household is $40.00. *Plus state association dues. Life members are exempt from regular NFAA fees and dues and are entitled to all services provided by the NFAA. Individuals must be at least 18 years or older to qualify for this competitive membership level. The fee for lifetime membership is $800.00. *Plus state association dues. Youth members must be under the age of 18. Annual competitive NFAA dues are $15.00. *Plus state association dues. NFAA Individual Competitive members in good standing who are 18 years and older may join the NFAA Professional Division. Professional members can compete for top dollars at sponsored Pro Tournaments. The fee for professional membership is $125.00 annually (This fee is in addition to Individual Competitive Membership). Professional memberships run from January through December of each year. Individual competitive membership MUST be current to compete in all Pro Sanctioned Tournaments. A family unit is defined as an adult competitive head of household, spouse, and dependents less than 18 years of age. The adult competitive head of household membership annual fee is $40.00, the first family member is $10.00, and any additional dependents can be added for $5.00 each. *Plus state association dues. This is a non-competitive level of membership that supports the NFAA Bowhunter Defense Fund. Benefits include participation in the small and big game awards program, and a subscription to Archery magazine. The fee for non-competitive bowhunter membership is $40.00 annually. Additional family members may be added for $10.00 each annually. Family members are defined as a spouse and/or dependents less than 18 years of age.